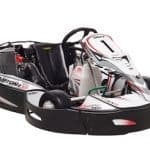 The Daytona Tamworth InKart Championship is the perfect way for drivers to race in a champs series without the hassle or expense of owning their own kart - with classes for drivers aged 8 and upwards. The Daytona Tamworth InKart & DMAX-GT Championships have been announced for 2018/19. With classes for both Junior and Senior drivers, and with Daytona providing everything needed for you to compete, the Daytona Tamworth InKart Championships offer aspiring racers the chance to compete on a level playing field in an eleven round series between September 2018 and July 2019. The 2018/19 Championships will race off the grid on the 2nd September, racing on the first or last (in two instances) Sunday of each month until the final Round on 7th July 2019. Scores from each drivers’ top 9 rounds will count towards the Championship Standings. We run separate Championships for Cadet and Junior Drivers (aged 8-15) and for Senior Drivers (aged 14 and over in our SODI RT8 Classes and aged 16* and over in our DMAX-GT classes). 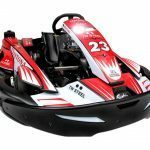 Cadet and Junior Drivers must be Daytona Race School Graduates, existing InKart members from another Daytona venue or if they have proven race experience elsewhere, have completed an InKart Assessment. *Anyone aged 14 and over can race in the Senior SODI RT8 InKart Championships whilst very experienced drivers aged 14-15 may take part in the Senior DMAX-GT Championships as long as they are able to provide proof of their experience and as long as approval is gained in advance. **Please note Rounds 2 and 9 are on the last Sunday of the month for the Cadets, Juniors and DMAX-GT Series, with the SODI Endurance on the Saturday afternoon. The 2018 Championship will launch with 4 official race classes; Cadets, Juniors, Sodi Endurance and DMAX-GT. In the Cadets & Junior Classes, all drivers will compete in practice, two ten minute heats and a 15 minute final. The cadet class is limited to a maximum of 18 drivers per round. The Junior Class is limited to 16 drivers per round. 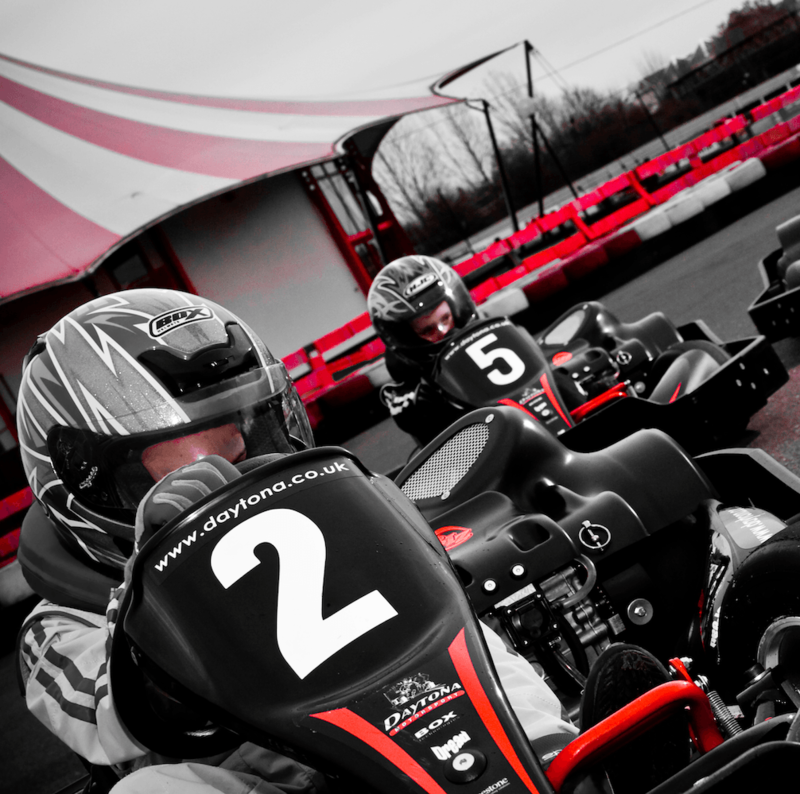 All drivers must be members of the Daytona InKart Racing Club, which costs £30 per year and entry to each round costs just £70 inc VAT – with a 10% early bird discount available to drivers who book one month ahead. In addition, the circuit will arrange for InKart Cadet and Junior dedicated practice sessions for £29.25 inc VAT for 25 minutes on the GP Circuit on the Saturday before each round. 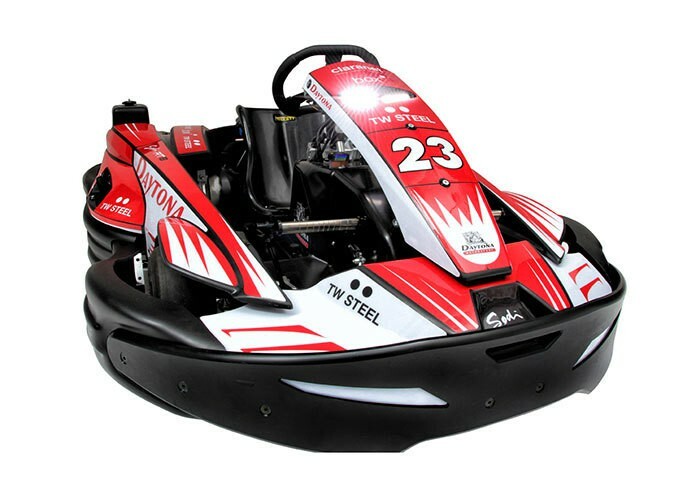 Racing in Daytona Tamworth’s amazing DMAX-GT two-stroke race fleet, drivers will race in one weight limited class – ALL DRIVERS will race at 85kgs including race gear. We can supply limited ballast but drivers who will require significant ballast should make arrangements to provide their own. The best placed “Super Heavy” driver of the day, and Championship, will join the Top 3 drivers on the podium. The DMAX-GT will be strictly limited to 27 spaces on the grid per round and drivers will enjoy practice, two 10 minute heats and a 15 minute final. Entry costs £100 inc VAT per round – and our 10% early bird discount will apply to entries received over one month in advance. With a maximum of 30 spaces on the grid for drivers aged 14 and over, the Sodi RT8 Endurance Championship is open to both individuals and teams of two drivers. With the light class (average weight of drivers below 85kgs) and the heavy class (average weight of drivers over 85kgs), racing together on circuit in a 20 minute qualifying session followed by a 60 minute race. All karts must pit once during the 60 minute race. 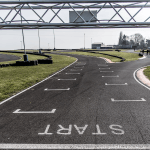 Entry to the Sodi RT8 Endurance Championship costs just £80 inc VAT per round – and our 10% early bird discount will apply to entries received over one month in advance. For more information on the 2018 InKart Championship at Daytona Tamworth, please call us on 033 033 27870 selecting option 9 or email mark.wimblett@daytona.co.uk to register your interest! We look forward to hearing from you and welcoming you to the Championship.